Electing cataract surgery with the Blended Vision option will give you a greater range of glasses-free vision that is not typically observed with the standard cataract procedure which emphasizes distance vision. 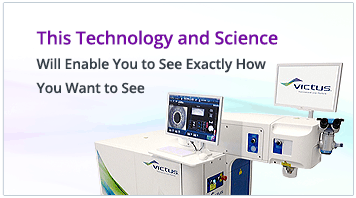 This option, also known as monovision, does not quite replicate the full range of glasses-free vision achieved with Premium Next Generation lens implants. 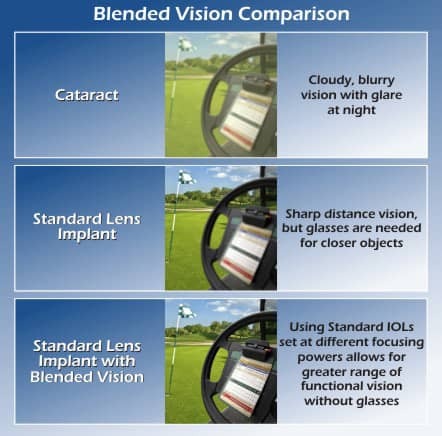 Blended Vision does, however, allow many individuals a greater degree of glasses independence than those who elect cataract surgery with standard lens implants alone. During the cataract surgery procedure, your Ocala Eye ophthalmologist will replace the cloudy lens within your eye with a lens implant (IOL). Utilizing detailed pre-operative measurements and specific surgical techniques your doctor can adjust the properties of the standard IOLs and set one lens power for vision in the near ranges and the other lens power for distance vision. 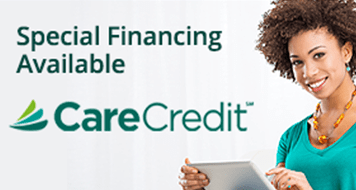 This customized or “blended” version of cataract surgery produces a greater degree of glasses independence than the fixed-distance standard procedure, although you may still require glasses for some tasks. 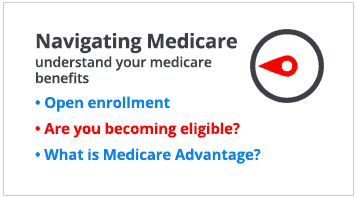 Medicare and most insurance pay for the standard cataract procedure, but there is an out of pocket expense to cover the cost of the extra care and customization involved in the blended vision procedure. These out of pocket costs are less than choosing cataract surgery with Next Generation Premium IOLs. Your Ocala Eye ophthalmologist will explain the benefits of all lens implant options and the particular procedure which would be best suited for you. To help you understand the different ranges of vision available and verbalize your preferences for visual outcome, please see the 5 Zones of Vision chart below.